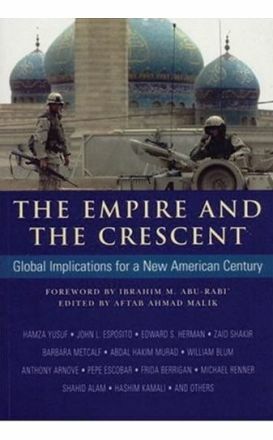 The Empire & the Crescent invites readers to examine the role of the United States in world politics and draws their attention to the dangers that open-ended and unchecked American power can cause to the world and ultimately, to itself. 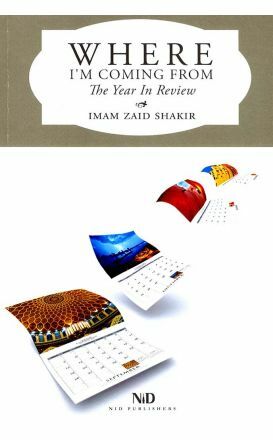 This translation into English of a great Islamic classic offers the western world a simple yet profound interpretation of Islam. Muslims are now the largest religious minority in the United Kingdom. 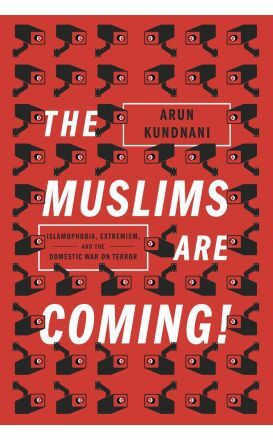 The past year has been a trying one for Muslims in the United States. 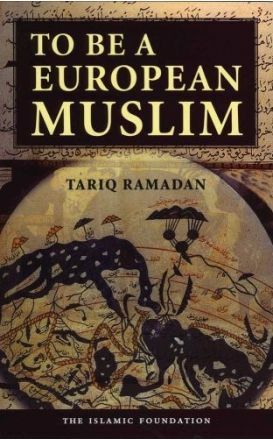 This book is a collection of popular thought-provoking articles on Islam. 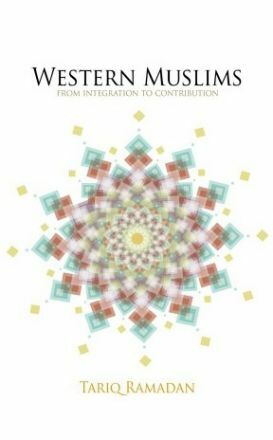 Muslims in non-Muslim Lands traces the process by which these migrants arrived in Western Europe-in particular Britain-and explains how the community developed its faith identity through three particular stances: assimilation, isolation and integration. The author also highlights the mental paradigm shift required to make this contribution meaningful. 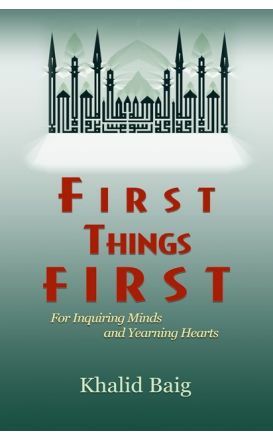 It was with a certain reluctance that I agreed to a new edition of this early work of mine, and this only after some minor editing to remove errors which I can now perceive. 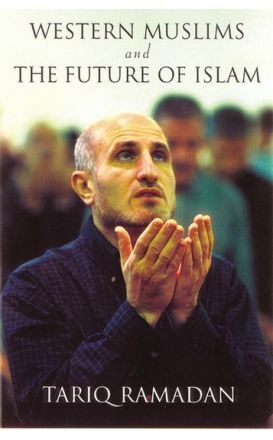 Ramadan's goal is to create an independent Western Islam, anchored not in the traditions of Islamic countries but in the cultural reality of the West. 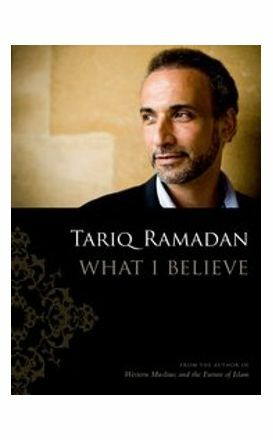 Tariq Ramadan is very much a public figure, named one of Time magazine's most important innovators of the twenty-first century. 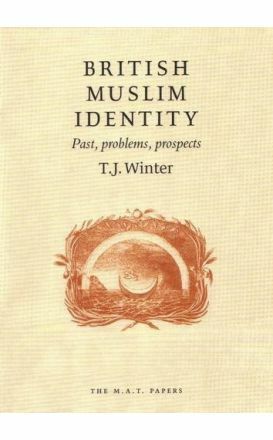 Written by a number of Islamic religious authorities and Muslim scholars, this work presents the views and teachings of mainstream Sunni and Shi’i Islam on the subject of jihad. She is still a twenty-first century Muslim girl, though, so slavery is intolerable and the way Native Americans are treated is unacceptable. Second Edition of a very popular and needed book. Death came instantly to Imam Luqman, as four FBI agents fired semiautomatic rifles at him froma few feet away. Another sixty officers surrounded the building on that October morning, the culmination of a two-year undercover investigation that had infiltrated the imam’s Detroit mosque.